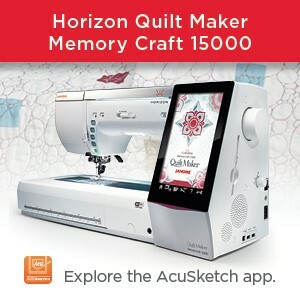 Yes, the 3rd great project in the Sew4Home Maker’s Club program is now out and available to whet your sewing appetites! 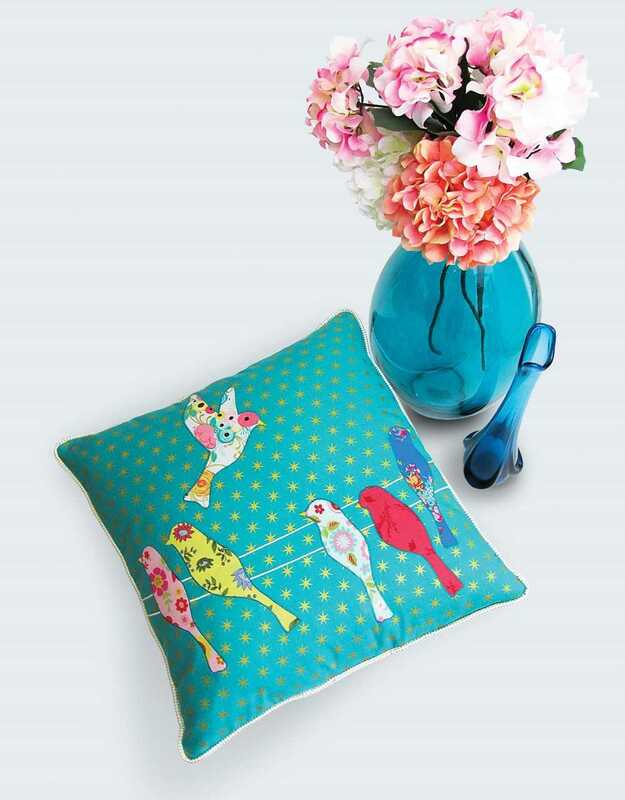 This month the project is an utterly charming appliqued pillow: Birds on a Wire. 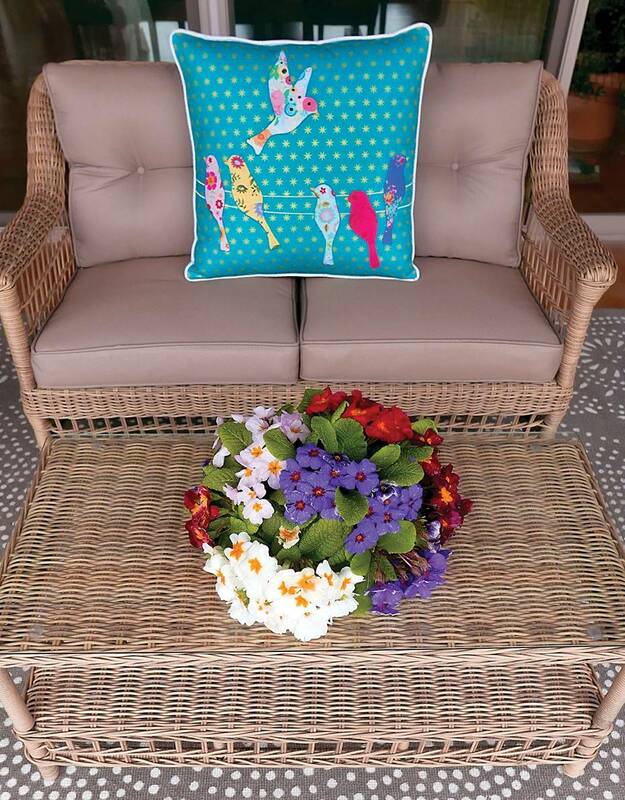 This was made on a Janome Horizon MC 9400 but you could make this lovely pillow on a number of other Janome sewing machines as well….ask your local participating Janome dealer for more information. 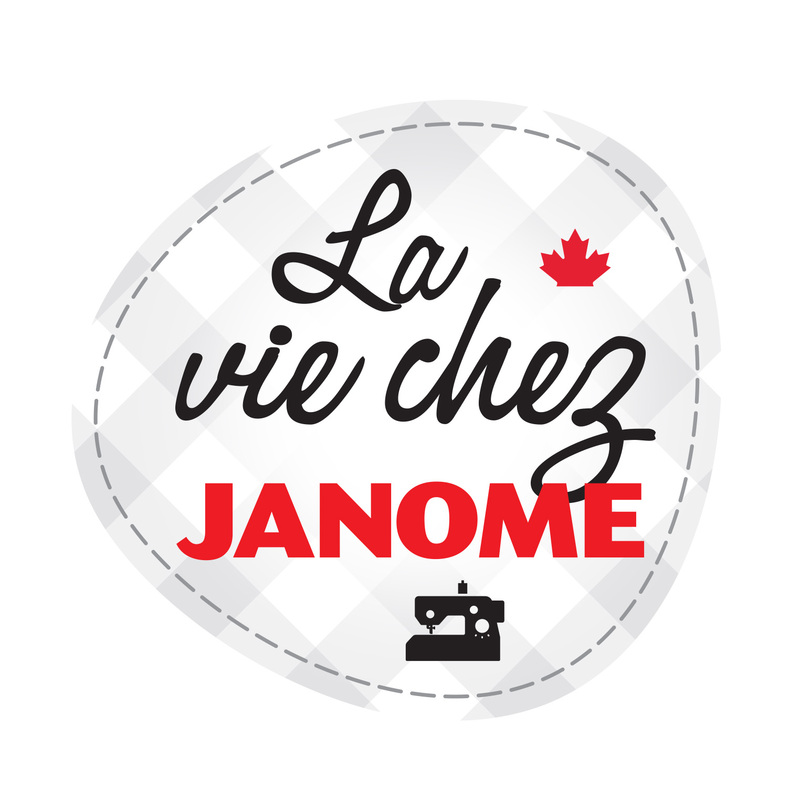 More Janome Canada dealers have joined in the fun so you have more local Janome dealers participating……check out our list of participating dealers below and find out where you too can get in on the sewing fun. Please remember that this program has been designed exclusively for Janome Dealers to share with their customers…..that’s you! 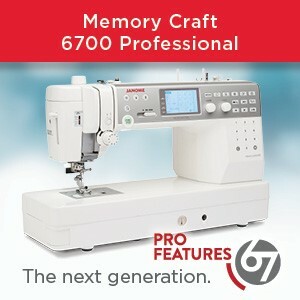 But these projects are only available in store. 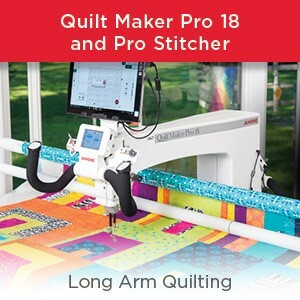 They will not be posted online so please contact your local participating Janome dealer above who will be happy to tell you about classes in store or assist you with obtaining these project instructions. This entry was posted in SEW4HOME MAKERS CLUB and tagged Birds on a Wire Applique Pillow with Janome, Janome Horizon MC9400, NEW Sew4home Makers Club exclusively at Janome dealers, sew4home.com. Bookmark the permalink.